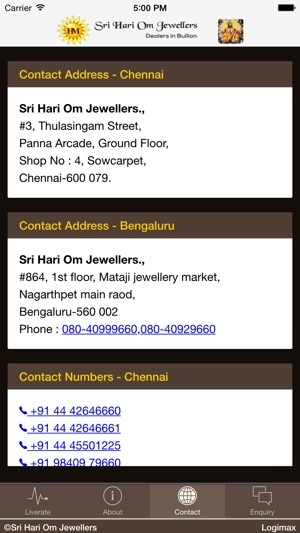 Sri Hari Om Jewelers is among one of certified silver bullion dealers in the country located in Chennai, specializing in bars and coins of precious metal like Silver. 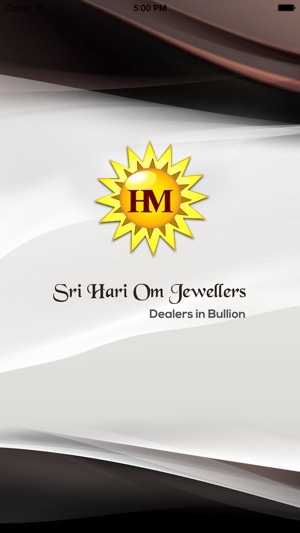 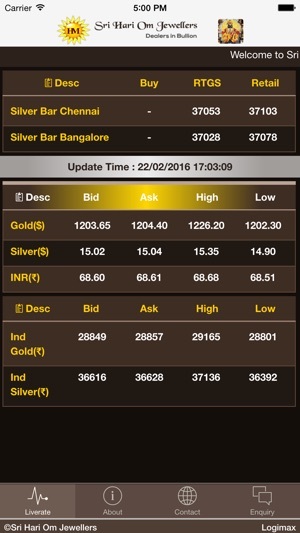 Sri Hari Om Jewelers laid its first step into the bullion market in the year 2002. 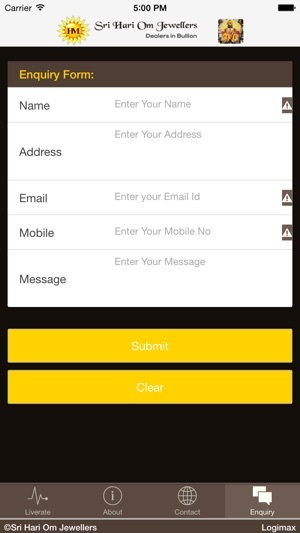 With its unique order matching platform it facilitates efficient consumer and small business transactions. 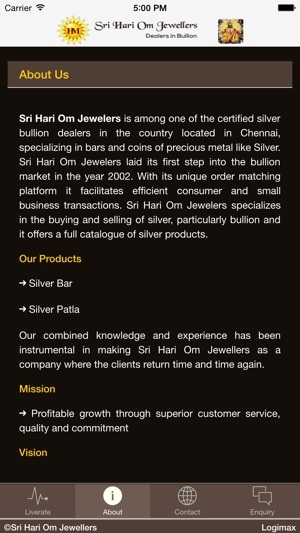 Sri Hari Om Jewelers specializes in the buying and selling of silver, particularly bullion and it offers a full catalogue of silver products. 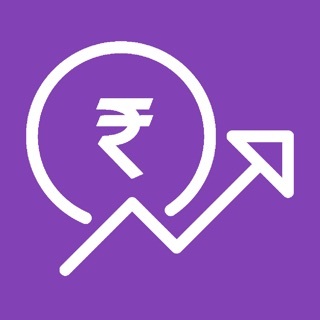 App performance and live rate update time has increased.